SIG No. 5 has a new Facebook's community page. 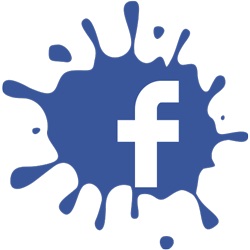 We have recently created a new Facebook Group page, please visit it to keep up to date with the latest news & specials. New events and all actual information will be posted on the Facebook page. Thank you for visiting our SIG No. 5 Website. To ensure you receive our newsletter, make sure you add info.crystal@geology.spbu.ru to your address book.